Social media training is vital for South African brands and businesses that want to succeed in digital marketing. South African universities, schools, and even agencies offer a range of social media courses. Here are some of the options available to marketers. Digital marketing is still growing in its role within businesses and organisations and social media is a major part of this form of marketing. Many brands continue to reap the rewards of cleverly created social media campaigns. However, to get more businesses on board with social media marketing, the industry needs more professionals that are skilled in this field. This is where tertiary training comes in. It is also where, according to educators, social media education and training can make a difference. Fortunately, education is available to students and working professionals who want to step into social media positions. Options are wide ranging – from six-month long courses to one-day training sessions. A number of tertiary educational institutions tell media update’s Nikita Geldenhuys more about their courses and why they think social media training is a must. 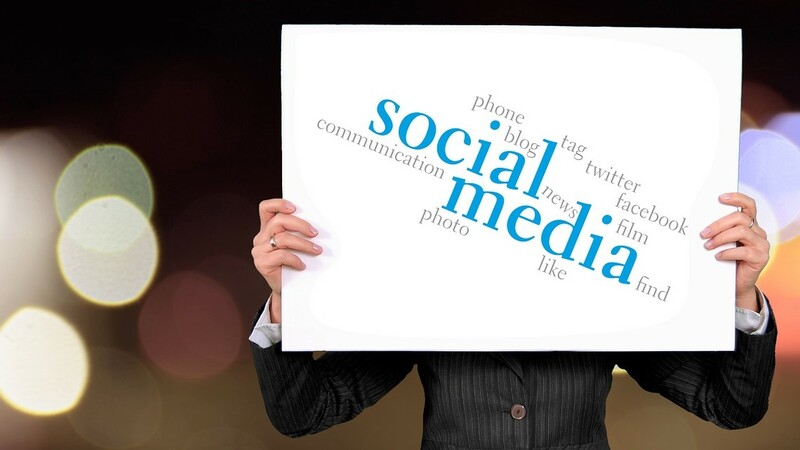 Social media marketing forms part of two subjects in the Cape Peninsula University of Technology’s Marketing National Diploma. The university also has plans to feature social media in its new Advanced Diploma, says CPUT’s Dr Rodney Duffett. SA Writers College has a specialist course dedicated to social media. The course, Writing for Social Media, is completed within six months and offers students one-on-one training. Nichola Meyer, principal at the SA Writers College, explains most students attending the course are over 30 and often in a position within a company where they are responsible for social media. Small business owners also attend frequently. For Meyer, social media training is vital as “there are specific ways to engage a customer on social media, as well as vital writing skills”. She predicts companies that fail to create a strong presence online, using specific web writing skills, will be at a disadvantage in the future. The Red and Yellow School offers a stand-alone Social Media course that is completed online over eight weeks. The content for this course, attended mostly by professionals aged 25 to 35, was produced by Su Little, an award-winning social media pro. Little describes social media education for marketing students as “non-negotiable”. Social media, alongside the digital marketing mix, should be key fundamentals taught at any institute of higher learning, she tells media update. The AAA School of Advertising’s social media community management course is an introductory short course that runs over 12 weeks. Both the school’s eMarketing and Digital Media Specialisation courses also feature social media training components. Attendees are typically from the communications industry. GetSmarter is an online education company that collaborates with universities like the University of Cape Town (UCT) to offer premium online short courses to working professionals. The company’s community manager, Natalie Williams, says GetSmarter has a nine-week Social Media course from UCT. The course is reviewed every six months to keep it up to date. “Social Media marketing is the fastest changing of all the aspects of marketing, so it’s important for institutions to not only include this kind of training, but to ensure that the training is up to date and relevant,” explains Williams. More than 2 000 professionals received social media training at the Digital Business Academy since it was founded in 2012. Its three-day Social Media and Digital Marketing course teaches attendees how social media and digital marketing can help increase brand awareness about their business among audiences. According to the academy’s founder and head trainer, Hugh McCabe, employees of medium to large organisations mostly attend the course. “They work mostly in the marketing or advertising departments of their organisations. They know the value of social and digital media and want to be able to lead the organisation’s social media strategies,” McCabe notes. Some agencies are also willing to share their knowledge. The Birdhouse, for instance, has been offering social media training for the last four years. The boutique social media agency’s workshop is a one-day ‘crash-course’ with a strong focus on practical implementation. Hashtag South Africa is another agency that offers focused social media training. Its MD, Conrad Travis David, explains the technology agency offers one, two and three-day digital training courses. Classes are held weekly in Johannesburg. “We can either be a society that posts pictures for likes, or use these platforms to generate a profit,” he tells media update. For local educators, social media education for students and working professionals is a must. For some of these instructors, social media training is not just a tool that helps to open up opportunities for graduates. For them, it’s also a way in which South Africa can ensure it keeps up with global digital marketing trends and sell its unique products and services to the world. Ready to learn more about social media marketing? Learn how to use Snapchat for business in our article, Seven tips to ace Snapchat marketing in South Africa.